The truth for your skin. The only truthful cosmetic brand you can believe in, begins its journey. belif, inheriting Scottish herbalist Duncan Napier's 150-year old philosophy, has developed tailored products for today's skin concerns. belif only uses essential ingredients, lists them all honestly and does not use flashy packaging. Napiers has passed on its value to belif! The True Formula continues to work wonders. 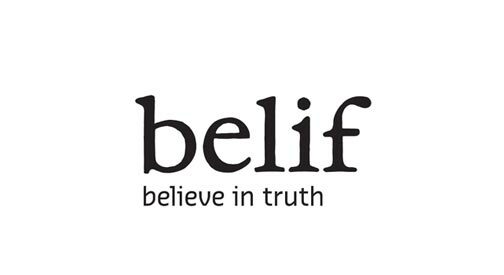 Experience the true value of belif.